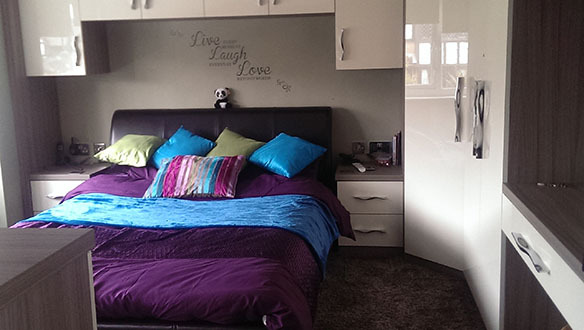 Look at this Fully-Fitted Bedroom! Fitted Kitchens at Fab Prices! Kitchen Makeovers in the North West and beyond! Need a Kitchen Makeover? Live in the North West? Or even beyond? Stoke, The Lakes, Yorkshire we’ve been and can go anywhere and everywhere! 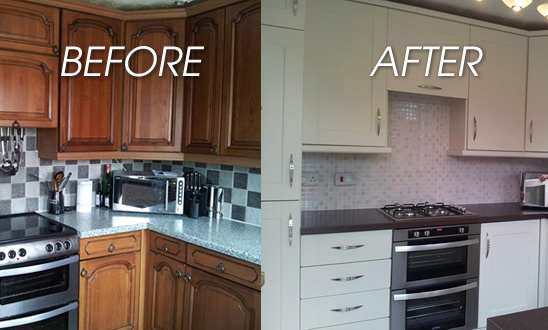 Take a look at the kitchen makeovers we have done here at Gordon’s Makeovers and we guarantee that you will be surprised at what a kitchen makeover as opposed to a fully-fitted kitchen can do. Need to replace your Kitchen Cupboard Doors?